मनुष्य के लिए क्या अच्छा-क्या बुरा तय कर सकते हैं? 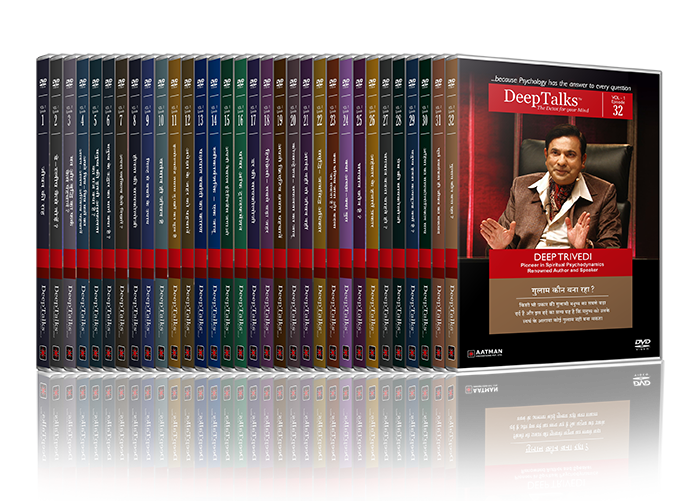 This DeepTalks DVD in Hindi by Mr. Deep Trivedi helps us understand how to perceive something as good or bad. It also makes us question that does religion, society, family or any other external power know what is good or bad for us?